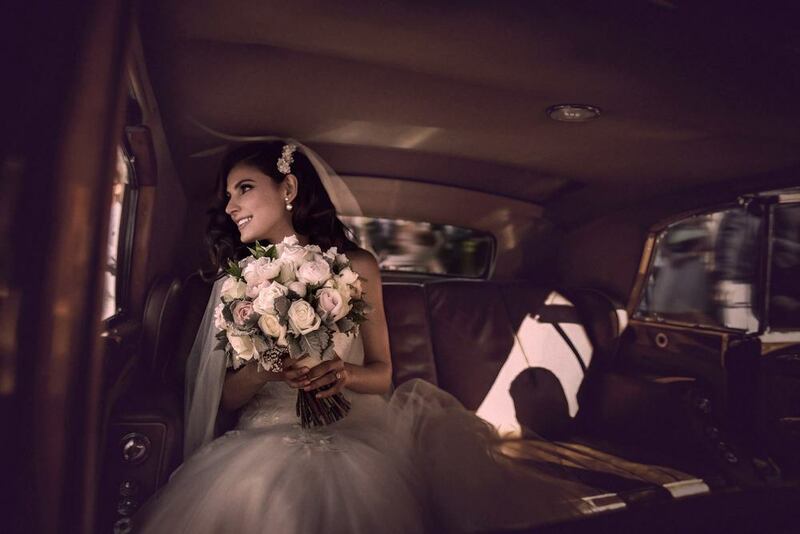 Your wedding day is a once in a lifetime occasion, the memories and photographs will be cherished forever. Ensure your transport is a timeless addition to your wedding day celebrations. 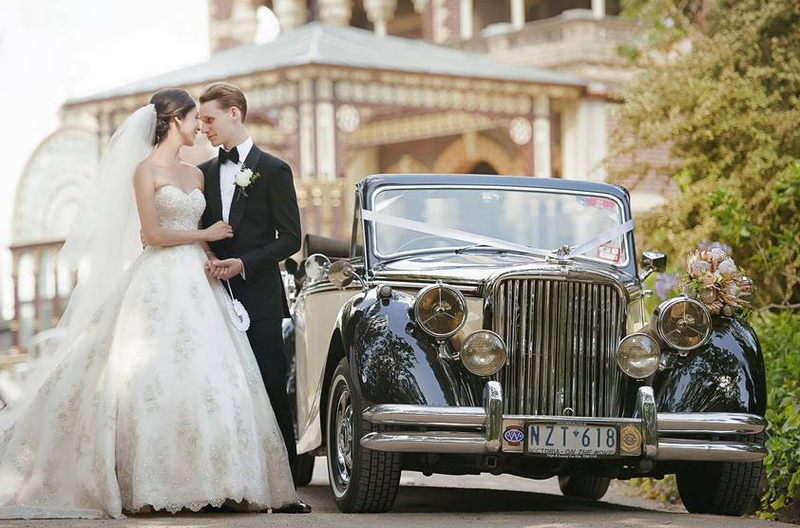 Triple R Luxury Car Hire is Melbourne's leading provider of classic European Wedding Cars with 34 classic european wedding cars available for hire. Our family owned and operated business has provided unrivalled friendly and multi award winning service to over 21,000 couples in our 35 years in business. Arrive in Style with classic and timeless beauty.